Salmon Lodge regular Manuel Tavares from the Dominican Republic sure know how to catch them, Congratulations Manuel, see you nest year. 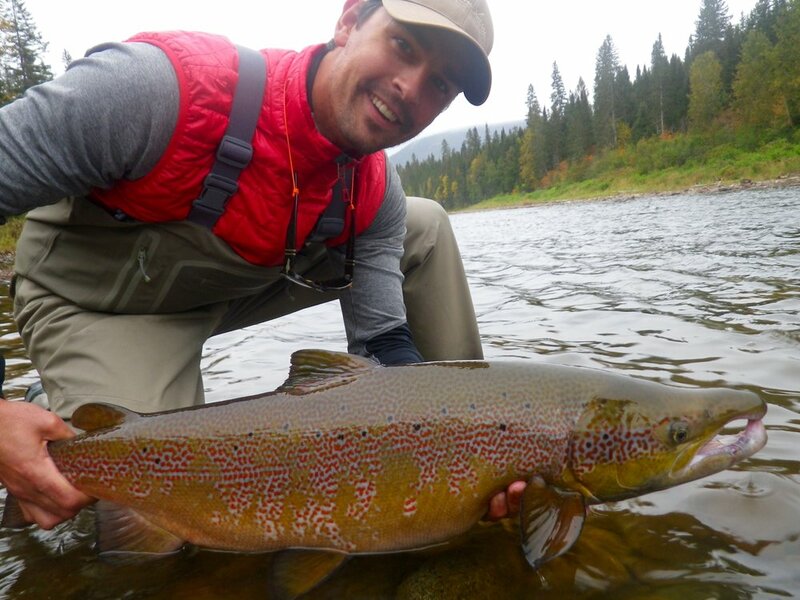 Raoul Tarvares landed this fine salmon on the Grand Cascapedia, like father like son! Nice one Raoul! see you next September. Peter Bennet with a nice fresh Bonaventure salmon, Nice one Peter! 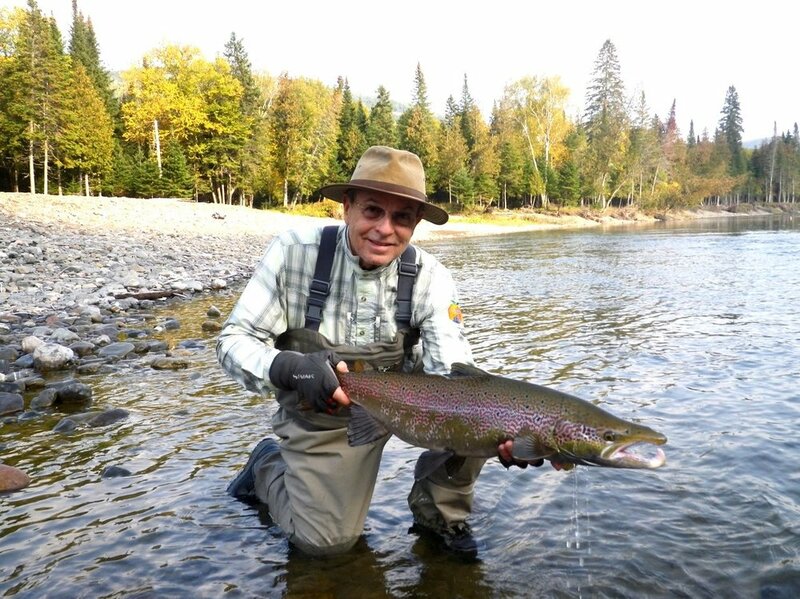 Joe Coletta has been coming to Salmon Lodge for many years, a great guy and angler as well. congratulations Joe! John Wemekemp (left) and salmon Lodge guide Larry Dee with a beautiful 30 plus pounder from the Grand Cascapedia, well done John, what a way to end the season!